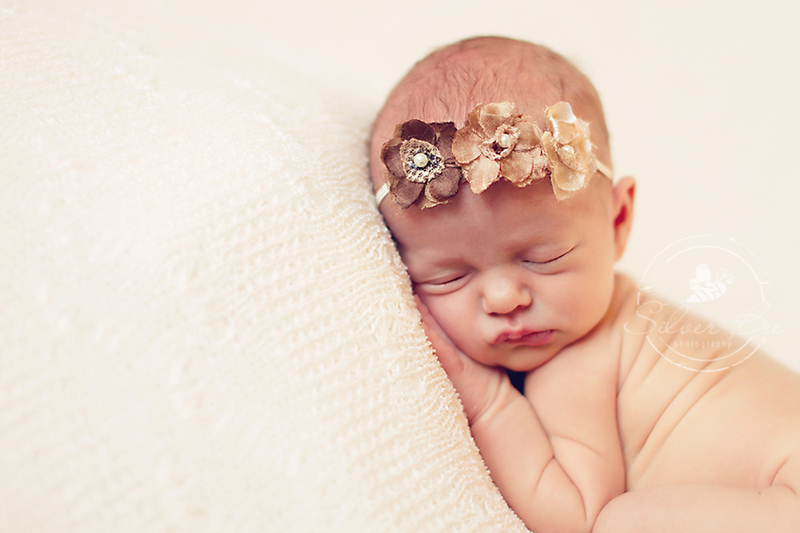 So if you follow me on a regular basis, you know that I love newborn babies and love photographing newborn babies! So, when a twin photo session happens, it is twice as nice! 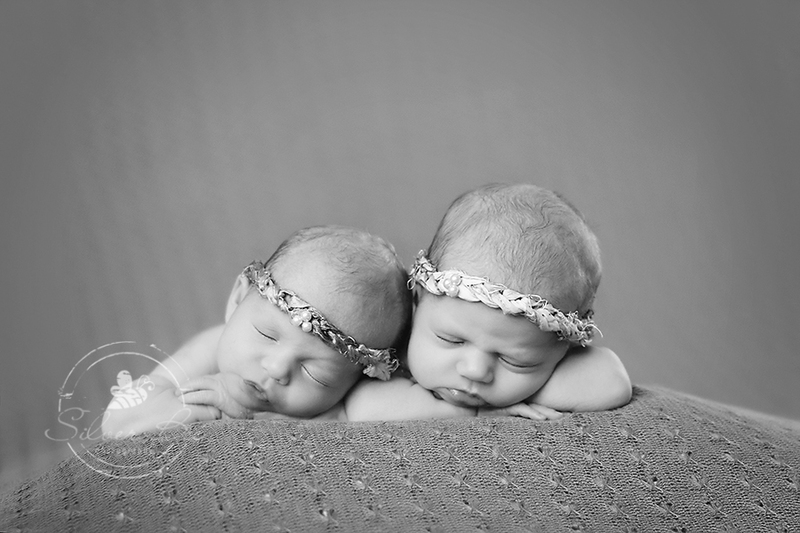 These sweet little twin newborn girls were a joy to work with. Usually one of the twins is a little easier to work with and the other is a little more challenging. But this family is so very lucky as both were easy as pie. It is amazing that just a few pounds in twins makes a huge difference. One baby weighed around 7 pounds and the little miss was about 5 pounds. Despite the weight difference they still liked to be snuggled up with each other. Of course they needed to get cozy and hands in just the right places, and then off to dreamland. Oh goodness, I could stare at this photo all day long. I seriously have to hand it to families with twins. One baby is challenging itself, but two has got to keep you on your toes all day long. Their mama was very at ease with these two and you would have thought she had many children prior to these two. Of course, Austin folks tend to be laid back too, so maybe that helps out a bit. I love seeing the different faces and details of fraternal twins. It is amazing how so very different they can be but with some simple similarities. It is so cute that one baby can offer support for the other and still be nice and comfy. Love the chubs on her, she was a delight to pose and did so great just hanging in there. She being the littler one just naturally curled up into a ball and was a perfect baby to photograph. Loved these twin baby girls and so lucky to have met them. Thanks again Maggie for introducing me to you and your baby girls! View more of my work!